Submersible LED lights are a really cool product great for events or parties or anytime you want unique lighting. They are LED lights that are waterproof and are specifically designed to be submerged in water. Use them in centerpieces for weddings, in pools, fish tanks, and ponds. Pair them with water beads for a spectacular decoration. 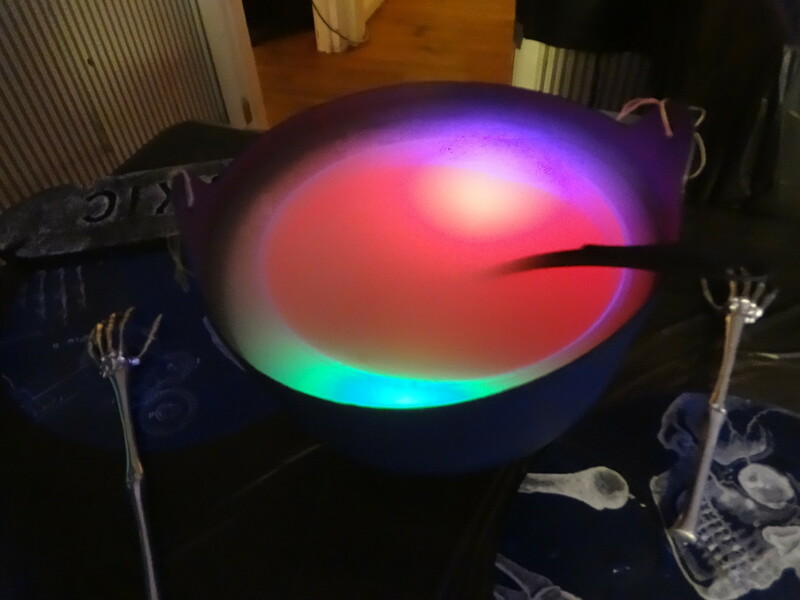 They can even be added to drinks and punch bowls for a glowing effect. 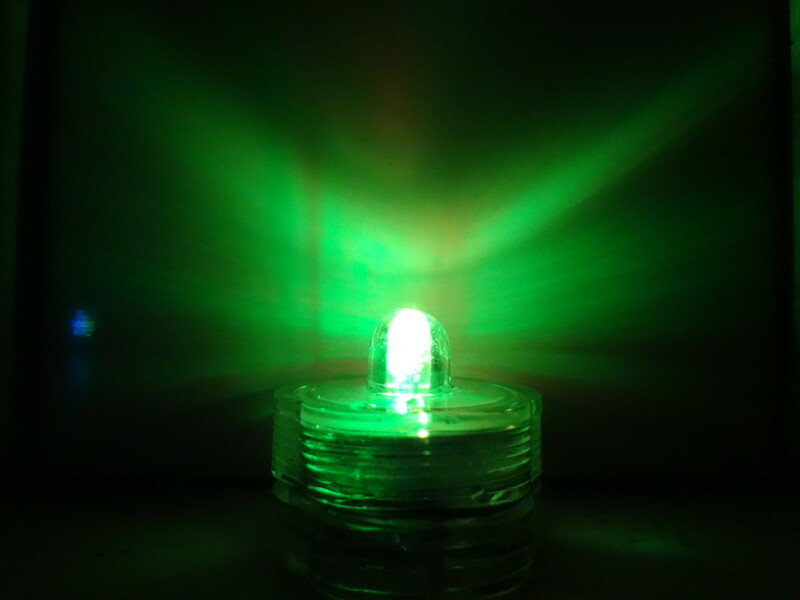 Keep reading to find out more about submersible LED lights and some great ideas for using them. 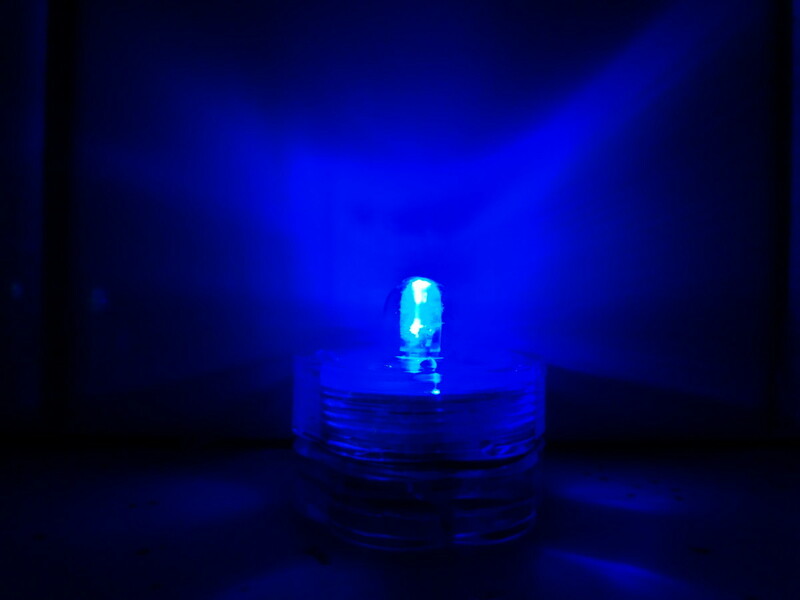 Make sure your package says waterproof or submersible before using the LED lights in water. Most LED tea lights will twist to turn on. Other kinds may have a switch or button. Some may even have multiple settings. Submersible tea lights are the most common type, but submersible LED strand lights are also available as well as sphere-shaped lights. They are available in white, solid colors, and multiple changing colors. The battery will last 10-20 hours depending on the brand. Most of the lights have batteries that are easy to replace. There are even top of the line submersible LED lights made for pools and ponds and fish tanks. These are designed to be long-lasting. Check the product packaging before using them in liquids other than water. Waterproof LED lights can be found in most craft departments and craft stores. Waterproof ball-shaped LED lights great for centerpieces. Multiple colors. 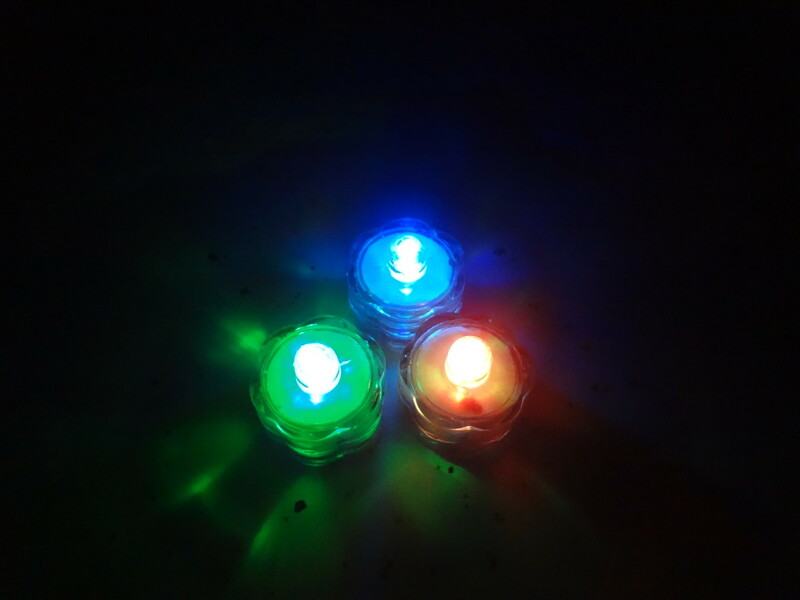 Submersible LED color changing tea lights. Also available in white, teal, pink, purple, blue, and other solid colors. 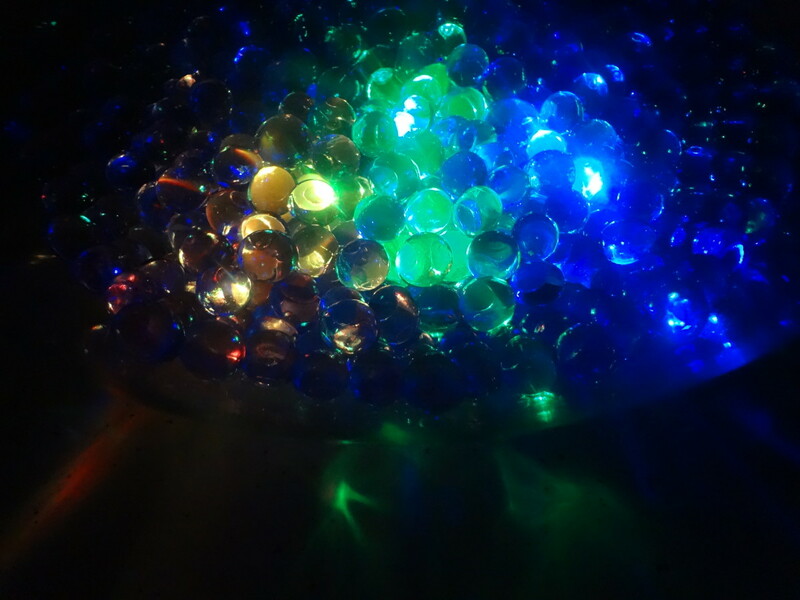 Submersible LED lights in a vase of water beads. 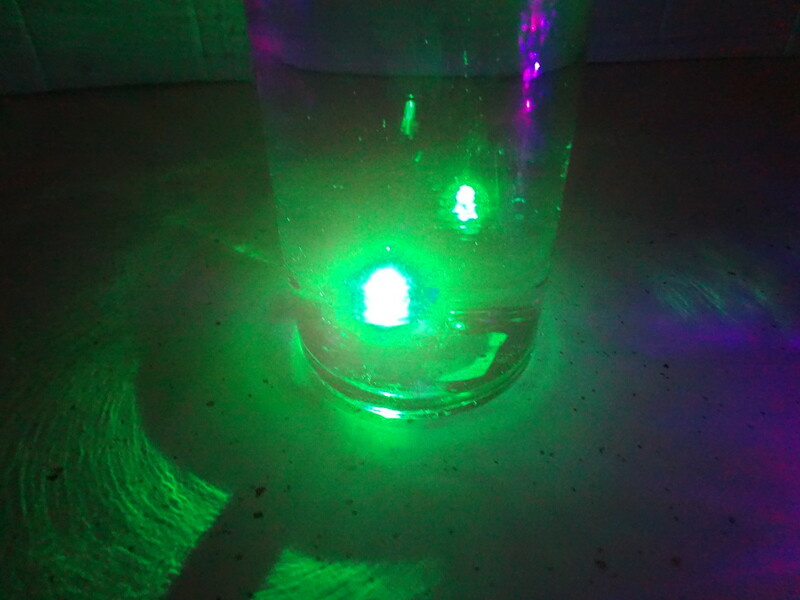 A waterproof LED in a vase with water. Use waterproof LED lights for decorating. Place them in vases and bowls to add a glow to centerpieces. They can be added to vases with floating candles, flowers, and just about anything else. The LED lights look especially great with water beads (gel-like beads used for decorating). The light catches the beads and really sparkles. Add the lights to fish tanks or ponds for lighting during an event. Drop submersible LED lights in the pool to light up a pool party. 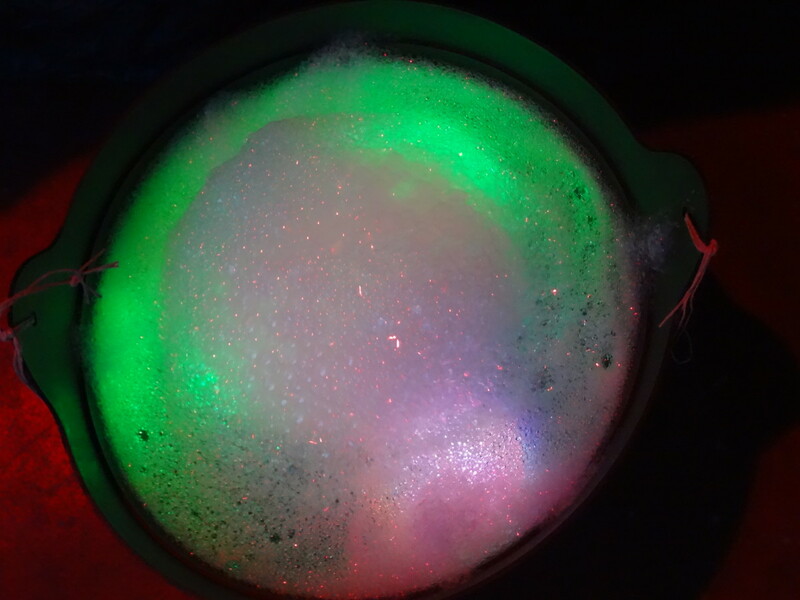 Use the lights in the bathtub for kids or to give a bubble bath a special glow. They are perfect for events, parties, and weddings to add light and give the night a special atmosphere. 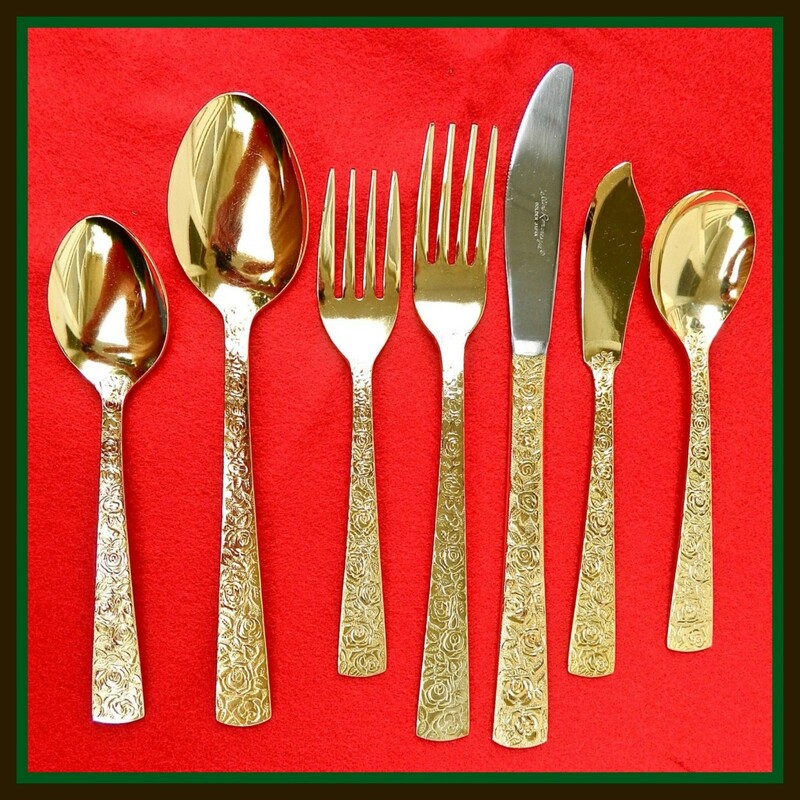 They are great for the holidays as well, especially Halloween and Christmas. They can add effects to decorations and help to set a scene. This strand of lights is submersible. They are battery operated with easy to replace batteries. LED Lights in a punch bowl. The lights add an eerie effect to the punch. 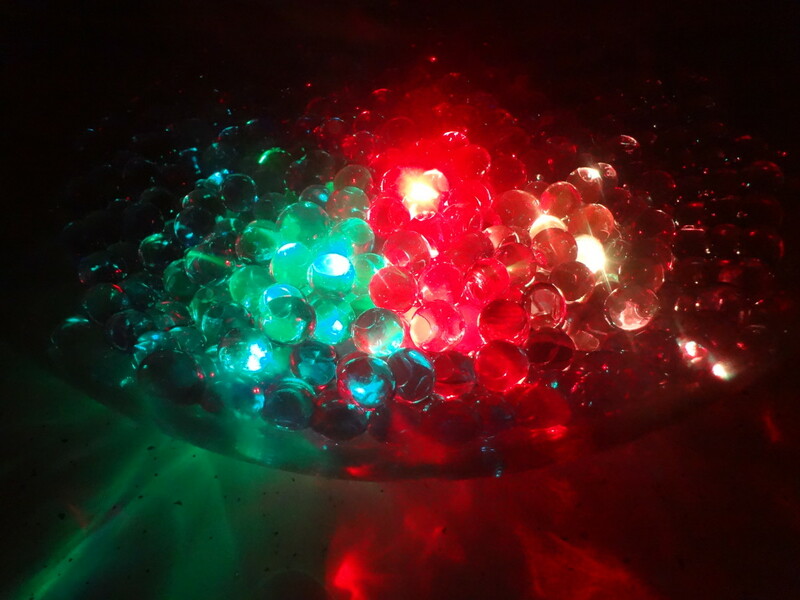 Submersible LED lights are great to use in drinks and punches for parties and events. 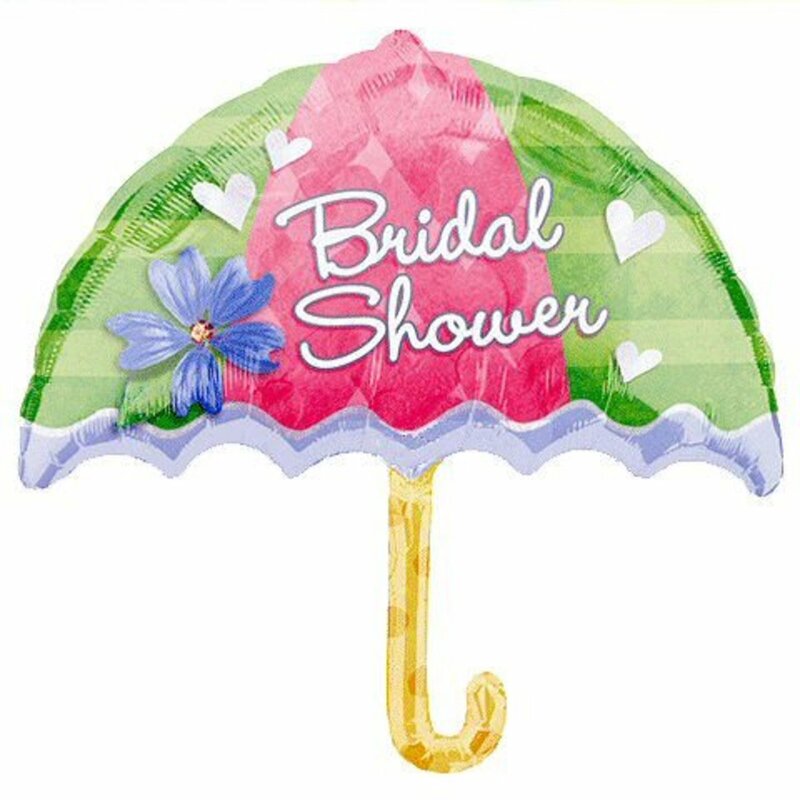 They are perfect for Halloween, weddings, proms, and more. There are specially made LED ice cubes for drinks.They come in solid and multiple colors. Most of these ice cubes can be frozen so they will be cold for drinks. 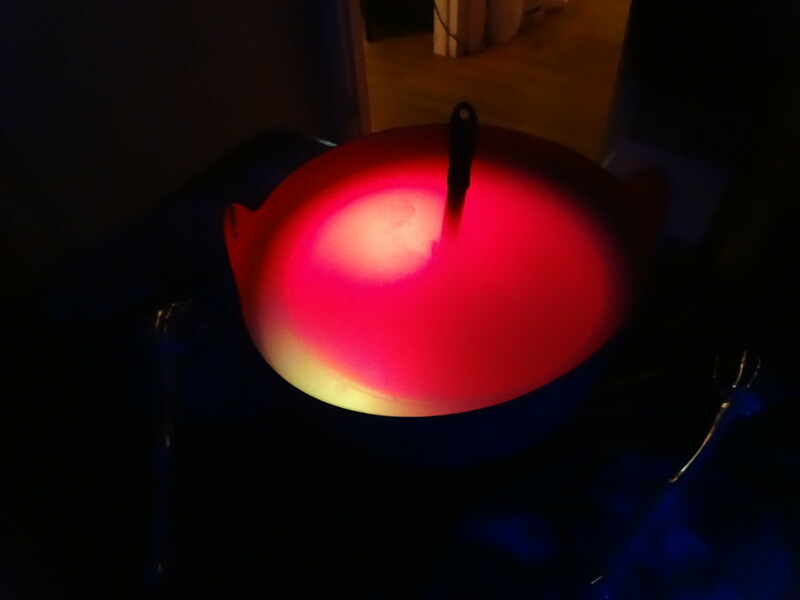 Place waterproof LED tea lights in a punch bowl for a glowing effect. They also look great in the bottom of drink glasses. Guests will be impressed with cool light up drinks. 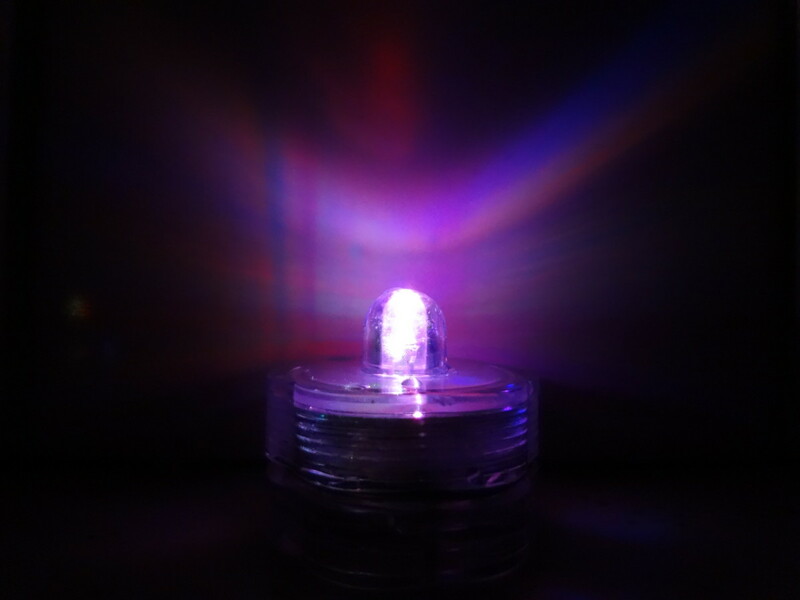 What are you going to do with waterproof LED lights? I am going to light up the centerpieces for a special event. My drinks and punch need a fun glowing effect. The water beads with the LED lights look amazing. The lights are going to be a hit at my pool party. Tell us what you think of Submersible LED Lights. Love it! I live on a boat so I am interested in anything and everything waterproof! Especially if it uses less electricity than standard lighting. Thanks for doing the research n this and sharing your findings with us. GoodLady and moonlake - Thanks so much! These lights are fun and beautiful. Thanks, just LOVE them! I had one yellow LED light, just a little ball, which I used in so many ways. My 3 yr old granddaughter has it now, takes it to school with her as her toy. I would just adore to have these submersible ones and those great ice cube ones! Such a lot of color and fun. Sharing and voting and pinning.